Elegy for a Dead World, from Dejobaan Games and Popcannibal, has a special place in my heart. After all, it was the first Kickstarter project I ever backed. So two years after the game was released it was a pleasant surprise to see a new update appear. Unfortunately it wasn’t about new game content, but instead to proudly announce 10,000 Elegy stories have now been shared online. 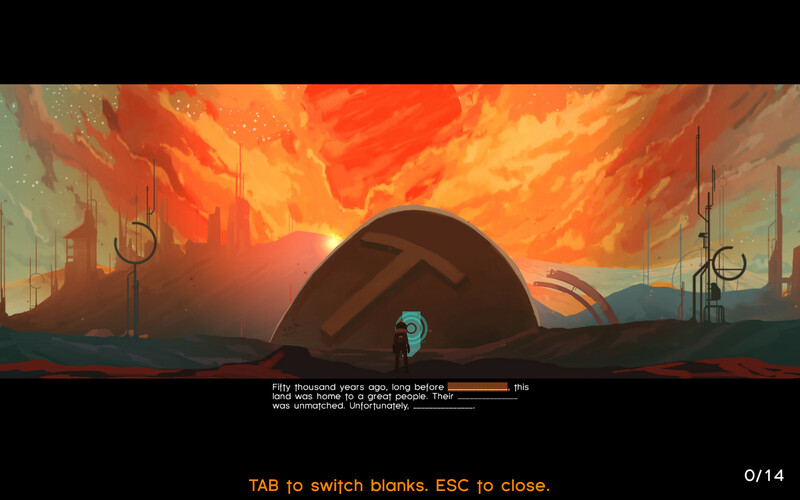 As a bit of background, Elegy for a Dead World is a game about writing fiction. As you explore one of three ruined worlds you’ll be prompted to provide a written narrative by filling in words from a variety of templates – or a ‘free text’ mode if you’re feeling more creative. Those expecting a traditional ‘game’ might be put off by this, but it delivered what it promised at the time. It was also finished three months ahead of schedule, which is certainly a rarity among Kickstarter campaigns. 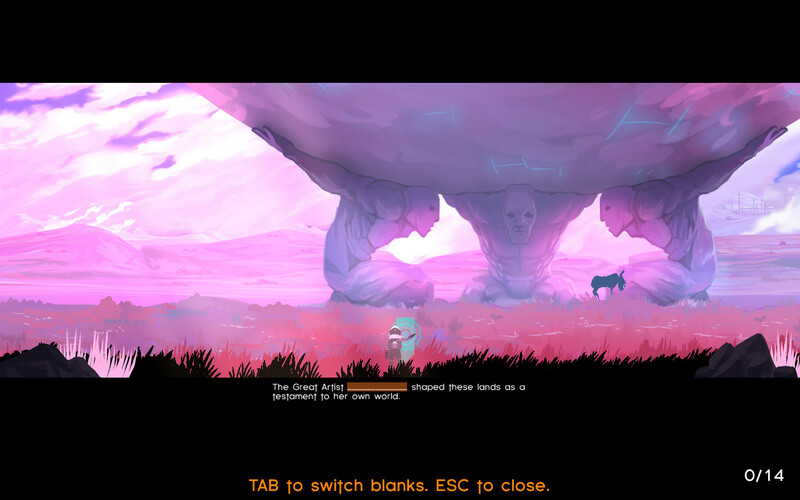 Elegy for a Dead World received a generally positive reception when released. It currently has an average score of 65% on Metacritic.com, with scores from 14 different publications. What’s more notable is the ‘very positive’ rating on Steam with 81% of the reviews categorized as positive. Interestingly, it actually benefited from the change to Steam’s review policy that saw non-Steam purchases filtered out. Those reviews (which included professional reviewers given game keys and Kickstarter backers) were only 45% positive. So excluding them has definitely helped improve the displayed rating. While it looks unlikely we’ll ever see any new content for Elegy for a Dead World, Popcannibal do have another crowdfunding project with the upcoming Make Sail. Once again it’s an innovative prospect, taking the form of a ‘physics construction adventure’ as you build and sail your own designs. For this newest project, Popcannibal have looked to Fig rather than Kickstarter and have already reached their $50,000 target with time to spare before the November 3rd deadline. You can read more about Make Sail right here on Cliqist.